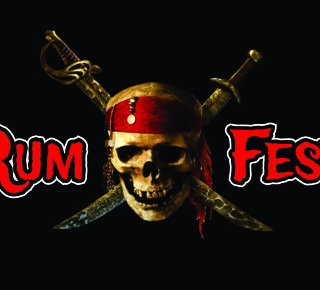 Represent Rum Fest on your boat or at your home with this 2′ x 3′ full color printed Rum Fest Flag. Single/reverse printing for easier flying. 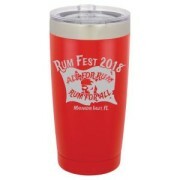 Dye sublimation full color printing. 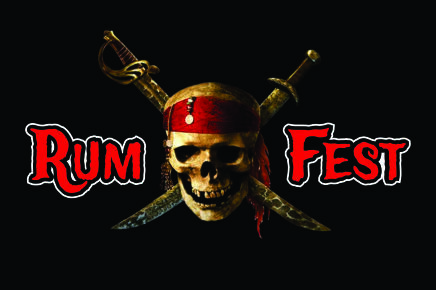 Be the first to review “Rum Fest 2′ x 3′ Flag – Limited Quantites Available” Click here to cancel reply.